Too many snow days already? How about a fun way to spend these long, dark, cold games? 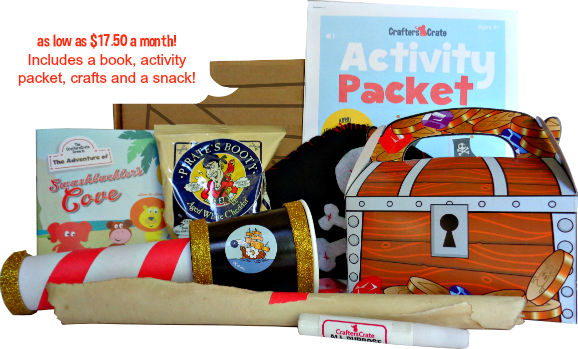 Crafters Crates are a subscription box for kids that come once month and are filled with fun crafts and activities for kids that will keep them unplugged and excited. Kids just love subscription boxes! The Crafters Craft box looks like it has a little something of everything for the recipient. I like that it even has a healthy food treat. thank you for the introduction.